I stumbled onto this really excellent margarita recipe completely by accident. I was actually trying to recreate a recipe I found online because I was having guests over, but in my rush, I goofed the proportions. My guests exclaimed that they really liked the cocktail and I was surprised at how well it turned out. I didn’t even realize what I’d done until way later when I was going over the amounts I used. This slightly modified version of a traditional basic margarita goes a little heavier on the tequila and orange liqueur, while lessening some of the sourness from the lime juice. The happy accident made for a tangy yet balanced margarita that doesn’t really require sweetening for most people (though I’ve added directions for sweetening as well). This base lends itself easily to slushy margaritas or other creative variations. It might seem like squeezing all those limes isn’t worth it, but the end result surely makes it worthwhile. 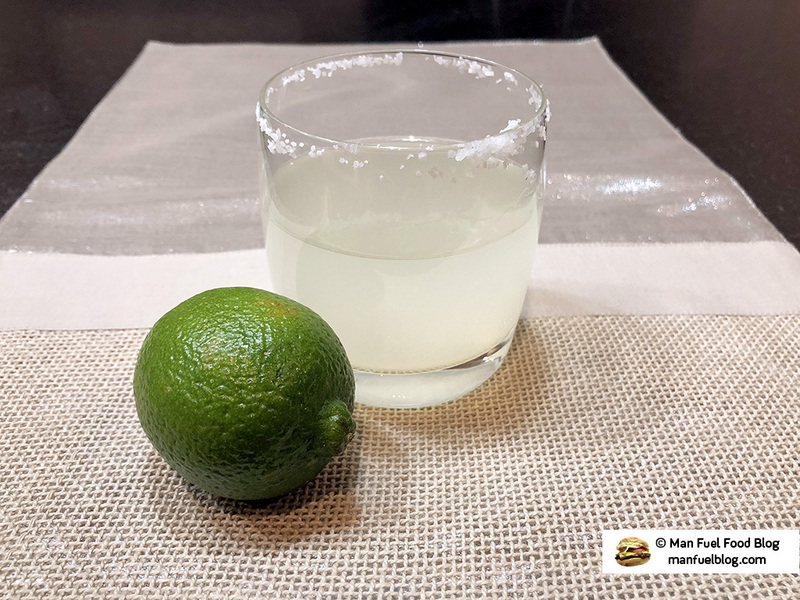 If salting the rim of the glass, put a thin layer of coarse salt on a small plate and use one of the squeezed limes to gently rub the rim of the glass with the interior of the lime. Turn the glass over and place the rim down onto the plate with the coarse salt on it and gently turn the glass until the salt sticks to the rim. Note: Try using flavored salts, salt and pepper, or even sugar on the rim instead to mix things up (no pun intended)! Fill a cocktail shaker with ice and pour in the lime juice, tequila, and triple sec (or orange liqueur). If you like sweeter margaritas, then add a 1/2 ounce of agave or simple syrup, but it doesn’t really need it in my opinion. Cover and shake the drink for about 30 seconds. Pour through a strainer into a short glass. Add a lime slice or wedge as a garnish and enjoy! Optionally: Blend the whole drink with the ice instead of shaking for a slushy margarita.